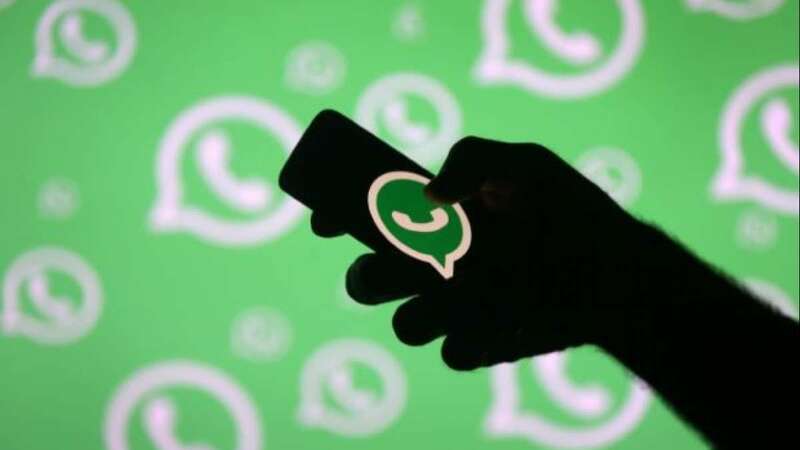 New Delhi : While tech companies like Google and Apple are finding ways to minimize the time spend on smartphones, Whatsapp, the Facebook-owned company has come up with 'Dark Mode'. The feature gives users a more comfortable experience while browsing a website or an app in the dark so that eyes don’t get stressed. In short, the idea is to make sure that users take care of their health while using technology. It is known to all that WhatsApp is the most popular chat app in the world. There were speculation that Whatsapp was working on dark mode for its app on iOS and Android. But WABetaInfo confirms that the dark mode on WhatsApp is still in the process of making and would take some more time to get its final shape. In a tweet, WABetaInfo said: “It’s still under development and there is no news now.” Also, WhatsApp has not officially said anything on whether the dark mode is being developed for the users. To inform, WABetaInfo will be the first relevant source to get all updates and changes on WhatsApp. Coming to its owner Facebook, the company is already pushing out tools that aim to improve the digital health of users by letting them check the time they spend on the apps. Last month, the company introduced ‘Your Time on Facebook’ tool to allow users to keep a check on the time, in addition to set daily limits. Instagram also shows the time users spend on the app. Lately, WhatsApp rolled out new features such as new interface and method to initiate group calls. This update came after the Facebook-owned app launched Stickers on its platform. The WhatsApp Stickers became very popular within a short time, so much so that the Google Play store was overloaded with the Sticker apps. Meanwhile, Apple removed several Sticker apps on the basis of policy violation.